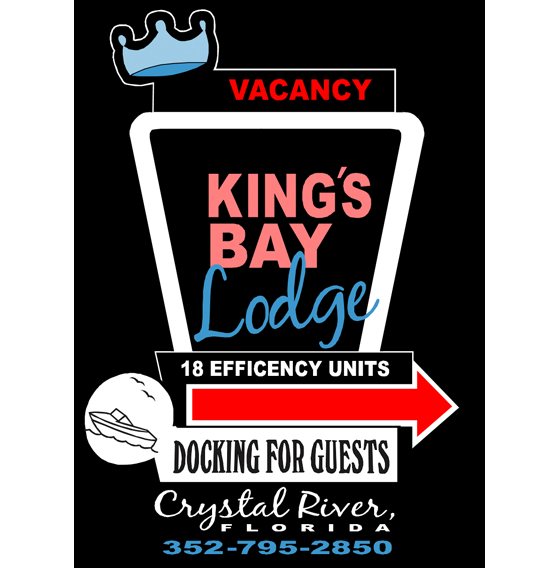 King bay lodge was established in 1957 by a group of old fishing buddies from Tennessee. 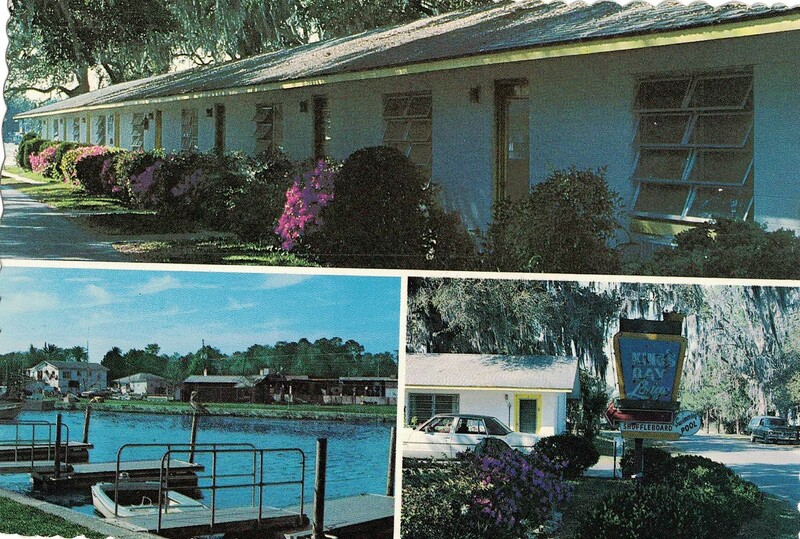 These men used to spend weekends at what was essentially a fishing camp. Tents and small outbuildings until the wives decided they wanted to start coming and bringing the children too. Then men had also realized taxes were getting high on their fishing camp and decided to build efficiencies to rent out to recoup their money. 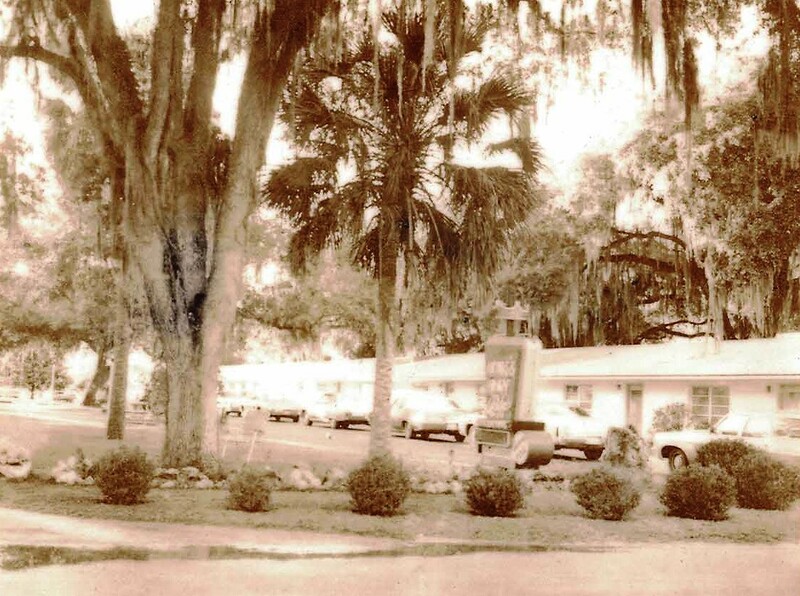 The north side building was constructed and rented out for years only to have the second set of rooms and storage rooms added. 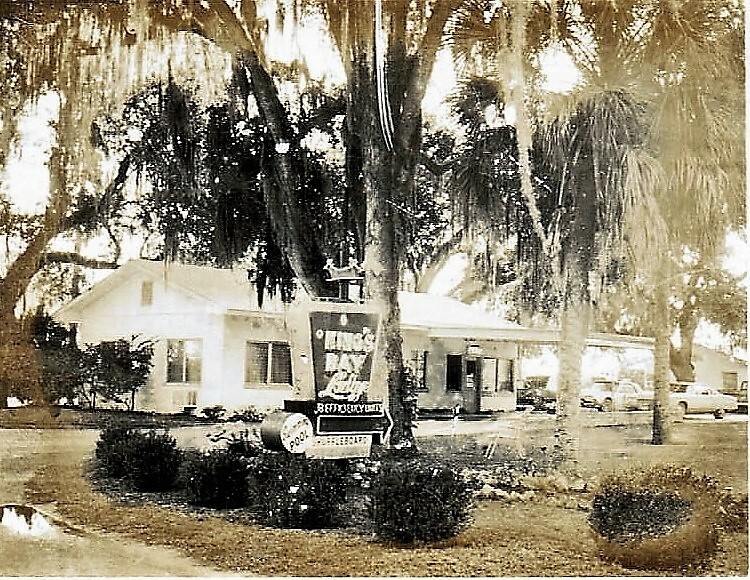 The office was two story until a fire burnt it down to one level and the men decided to keep it one story from there on out. Unknown of the year of the fire. 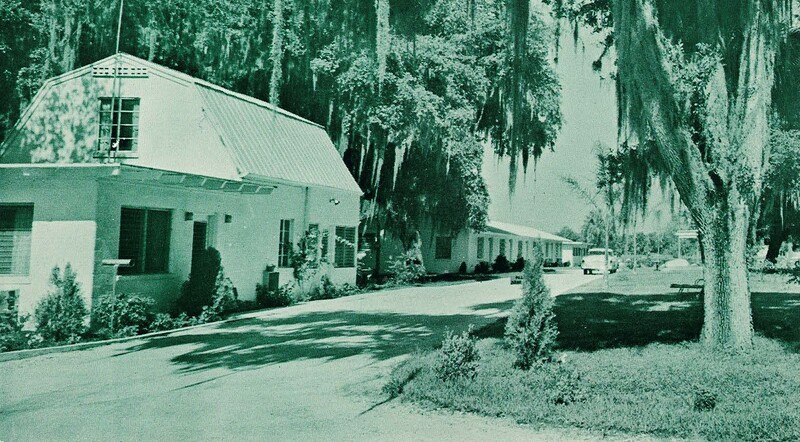 The landscapes and owners have changed but the “feel of old Florida” still remains.